I have always been fascinated by the creation of – and purpose behind – memorials and monuments. I can appreciate the level of thought and detail that goes into each and every design. I have seen a handful of monuments and memorials in my life, and they never fail to render me completely speechless. They never fail to make me reflect and remember. Following our genocide unit, my students researched a moment in history when genocide occurred. They were encouraged to focus on the significance of the event (who, what, when, where, why and how). This tied in well with our scope and sequence journey, with the focus being on judgment, memory, and legacy. The purpose of this project was to reflect on the tragic histories of our past while preserving the memory of lives lost. 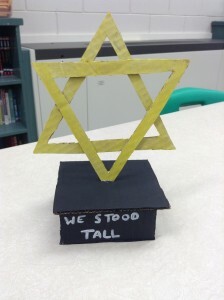 Once their case studies were thoroughly researched, my students were expected to design a monument/memorial. We had numerous discussions on the importance of detail and symbolism leading up to the creation of their projects, looking at various monuments and memorials as examples. Maya Lin: A Strong Clear Vision is a fantastic video resource for this project. 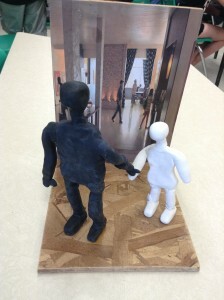 My students knew that their designs had to be detailed and symbolic. In addition to designing, they were expected to select an appropriate location for each of their memorials and mark it on a map. The location had to be selected for a reason (i.e. it had to fit with the chosen event). 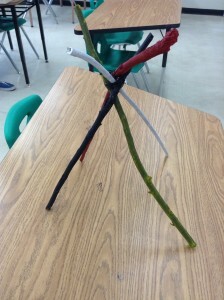 The project was a hands-on activity that engaged my students in many ways. They used inquiry to learn about their events and creativity to construct tidy, attractive three dimensional models of their designs (using any materials they chose). The presentations of the finished projects were incredible. I was impressed with how seriously my students took this project. The cohesiveness of each project and the level of detail and thought were absolutely astounding. Genocide: acts committed with intent to destroy, in whole or in part, a national, ethnical, racial, or religious group. Memorial: created or done to honour a person who has died or to remind people of an event in which many people died. Monument: a statue, building, or other structure erected to commemorate a famous or notable person or event. Tragedy: an event causing great suffering, destruction, and distress, such as a serious accident, crime, or natural catastrophe. 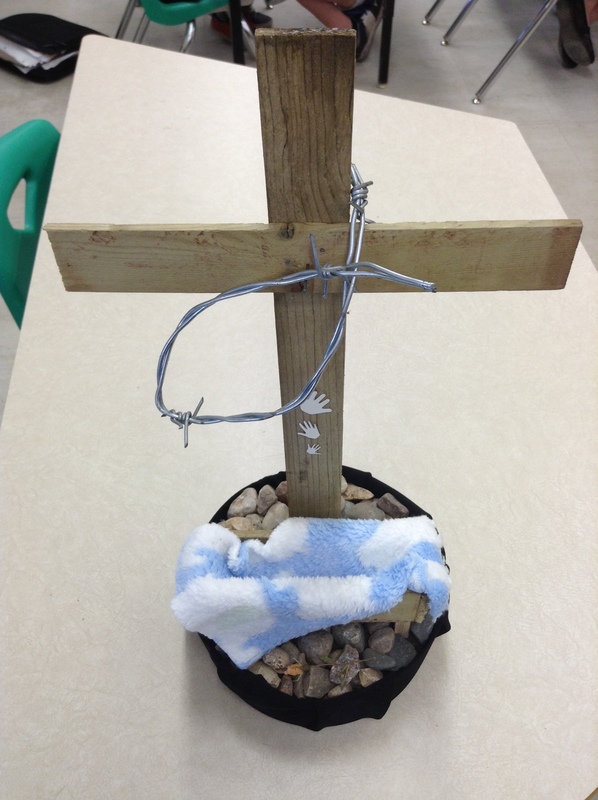 Do you use memorials/monuments as a teaching tool in your classes? How do you honour the memory of lives lost?